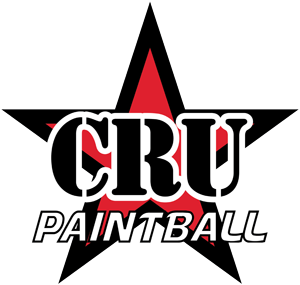 CRU Paintball is an unparalleled experience of high-octane entertainment. 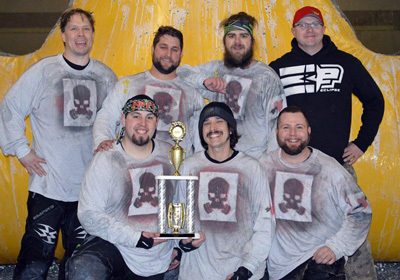 Whether you’ve never played before or are a veteran of many years, CRU Paintball offers the best paintball experience Michigan has to offer. 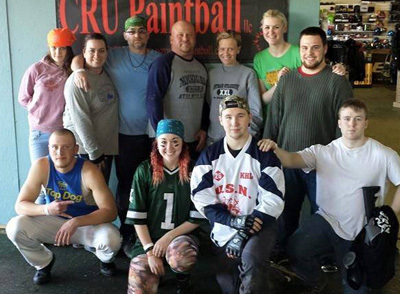 For open play and special events, CRU Paintball is the place to be. If you’re looking for an adrenaline rush at your next party, look no further than CRU Paintball. Whether you’re hosting a corporate party, team-building event, bachelor or birthday party, CRU Paintball is an unforgettable experience for paintball enthusiasts and newcomers alike. Customer service is a top priority at CRU Paintball, and we always go the extra mile to make sure everyone enjoys themselves. 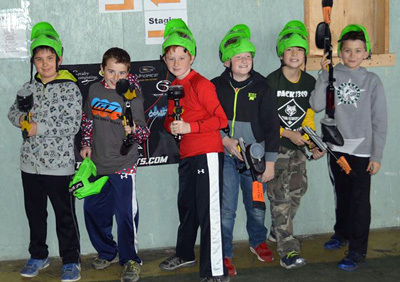 We believe paintball should be family friendly, which is why we accommodate such a large age range for play. For toddlers or family members who tag along but aren’t playing, we have a viewing area protected by windows to watch the action. We also have a full-service concession stand so that no one goes hungry, though guests are welcome to bring or order catered food for events. Last but not least, we have indoor plumbing with running water. In short, our facility has everything you need to stay comfortable and have a great time playing paintball all day or for just a few hours. At CRU Paintball, we’re dedicated to keeping paintball safe as well as fun. We’re proud to say we have a spotless record for safety. We have referees on the field at all times to guarantee safe play, and we can even assign referees to follow groups of children so that they’re never on the field without adult supervision. Through an unwavering commitment to guaranteeing player safety, we pride ourselves on knowing everyone goes home safe at the end of the day.